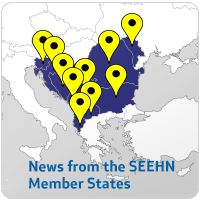 The South-eastern Health Network (SEEHN) is pleased to announce the designation of a New Regional Health Development Centre on Sexual and Reproductive Health, hosted by the East European Institute of Reproductive Health (EEIRH) in Romania. 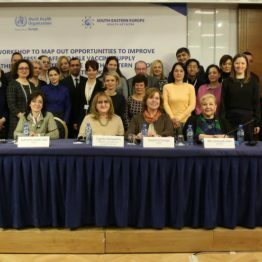 Romania is a strong example of success and continued regional cooperation in the area of sexual and reproductive health. 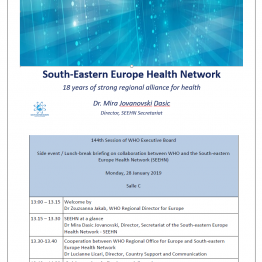 In its capacity as EU Member State, Romania is ready to share with its partners in the Network the experience gathered during the accession and integration process and to promote the EU principles and policies in this particular health area. 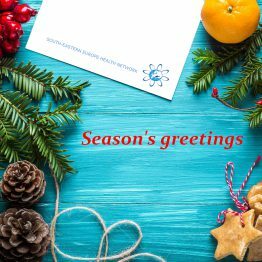 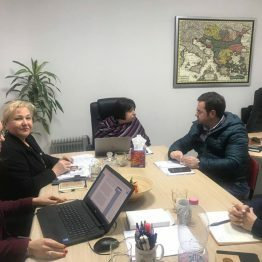 In the last 20 years, the East European Institute of Reproductive Health in Romania has been providing valuable technical assistance in sexual and reproductive health to countries in Eastern Europe and Central Asia, including several SEEHN Member States. 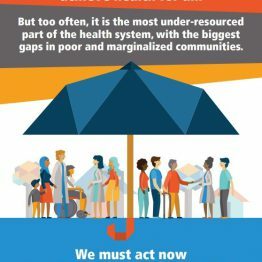 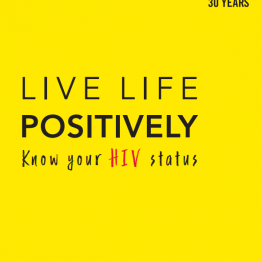 EEIRH is also acting as a UNFPA regional partner, promoting the right of women and men to sexual and reproductive health, the right to a life without gender-based violence and to a healthy and dignified ageing. 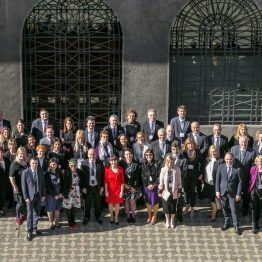 To fulfill this mission, EEIRH provides policy advisory work, consultancy and technical assistance, develops and implements research, training and communication programmes and projects. 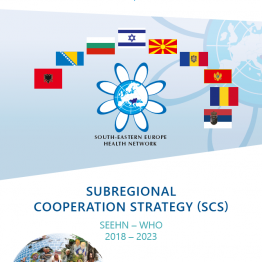 In all its activities, EEIRH promotes dialogue, partnerships and international cooperation with commitment to supporting the achievement of the Sustainable Development Goals, in particular Goals 3 and 5, through the combined efforts of governments, civil society organizations and the private sector, in the context of a stronger and more effective partnership for development.